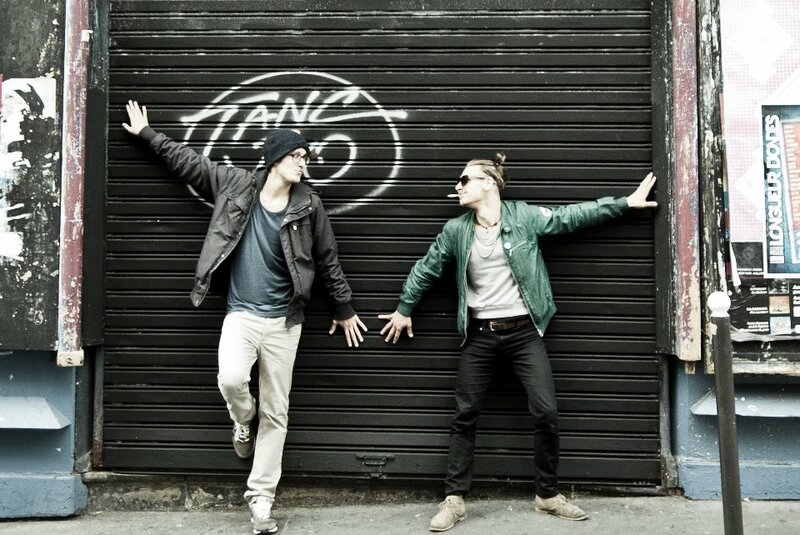 “yunique from stylistberlin is hosting another TV Clubnacht at twenFM! Couleur from the Berlin-based producer duo Kozak & Couleur (weplaysex), whom you could meet playing lately at Salon zur Wilden Renate and abroad from Berlin, too. 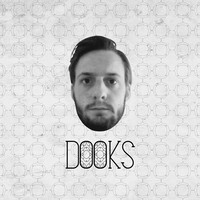 Dooks, from the French artist collective crackirecords, a producer from Paris who is also a perfectionist when it comes to spinning vinyls. *All rights for the pictures are reserved by the artists and are not allowed to be copied without permission!